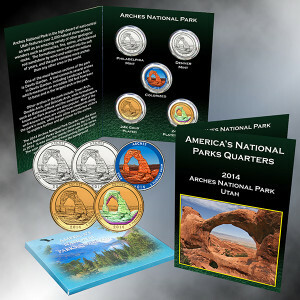 This set of 5 quarters commemorate America's national parks with unique reverse designs and a variety of finishes. In 2010, the United States Mint began a 56 quarter program featuring designs depicting national parks and other national sites as part of the United States Mint America the Beautiful Quarters Program. 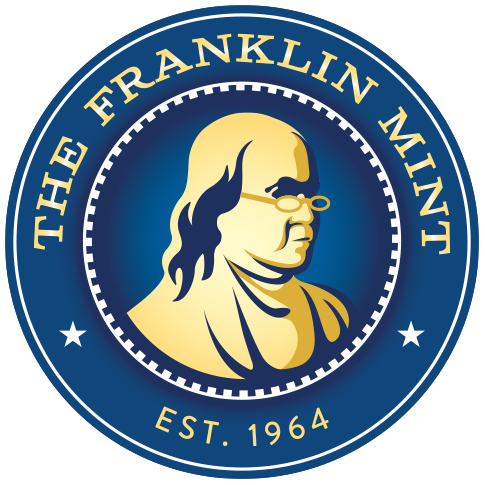 Quarters will be issued in the order that they were first established as a national site. The program expected to continue through 2022.